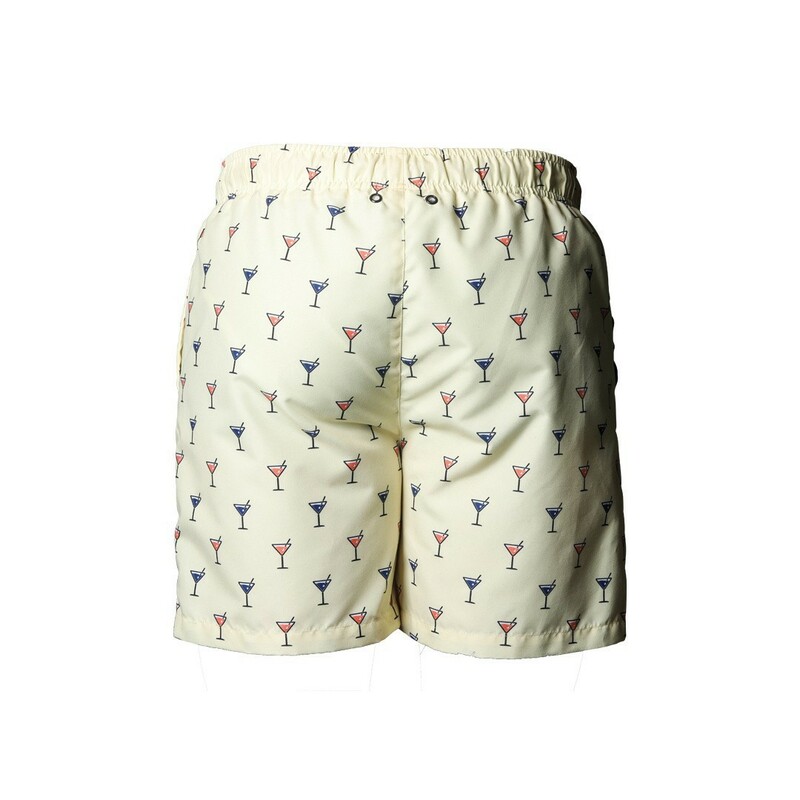 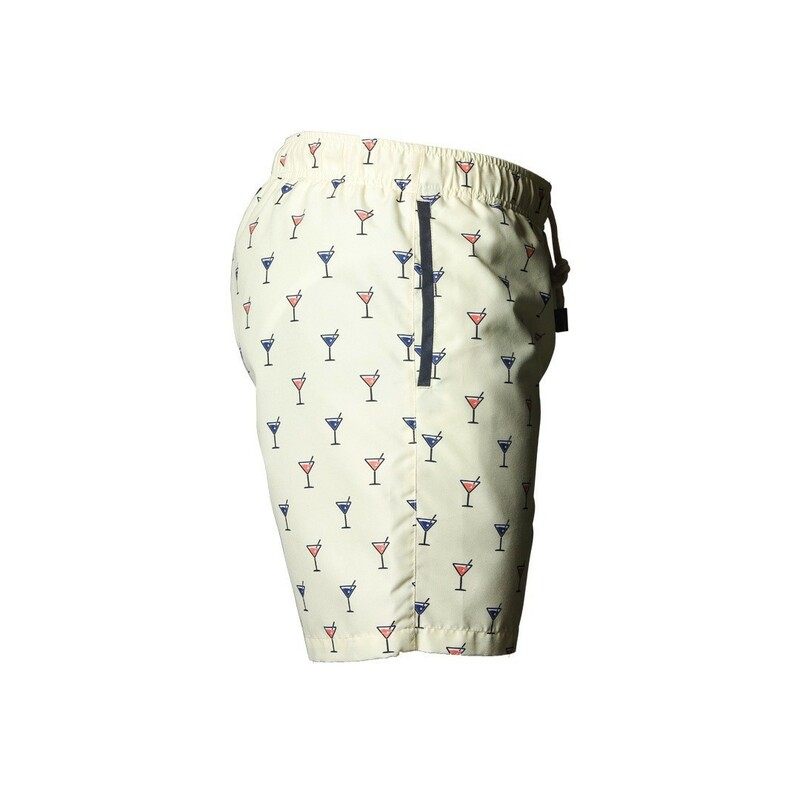 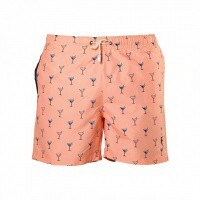 With their cheeky and eye-catching design, and funky print pattern boasting a timeless cocktail glass, these sunny swim shorts are guaranteed to have your son looking and feeling his absolute best on his travels. 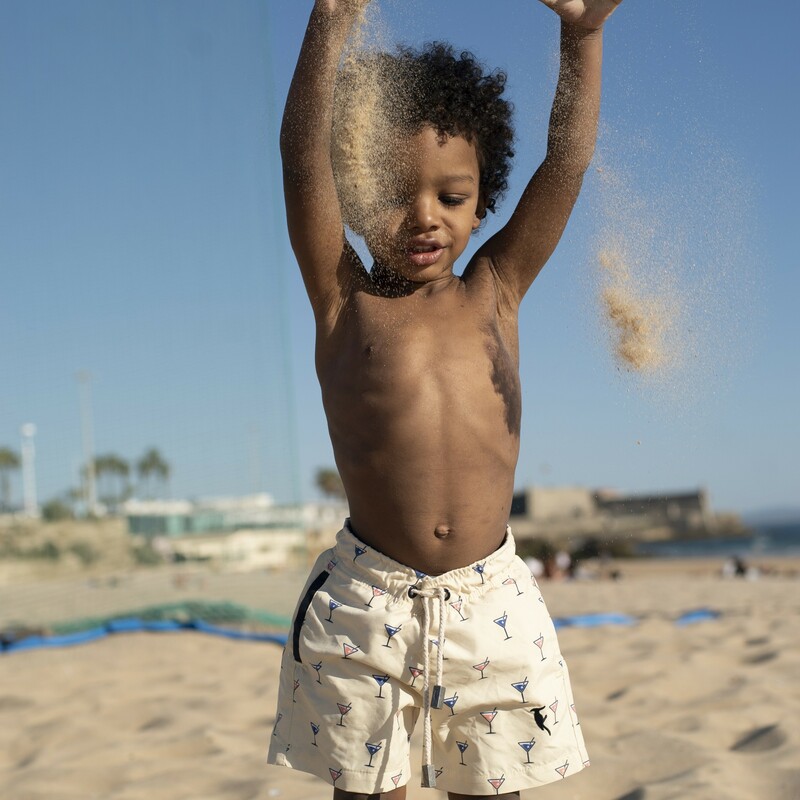 The world is his oyster, and fun adventures are there for the taking. 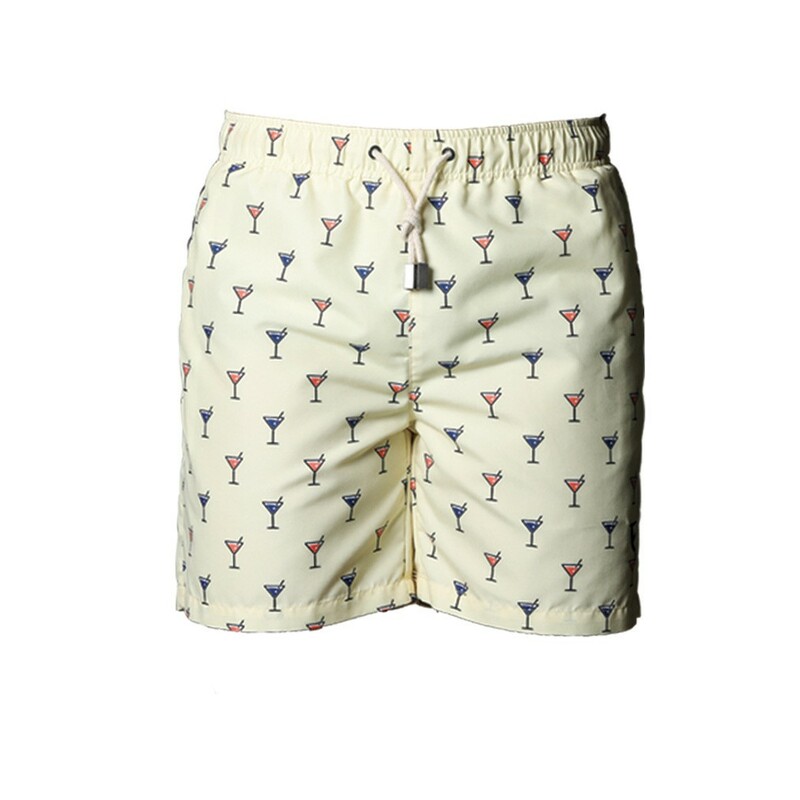 When you’re young, comfort and style might not be the most important factors when it comes to choosing your swimwear… but let’s face it, your boy deserves nothing but the best, and when he feels great, he’s going to make the most of every second. We take no short-cuts and make no compromises when it comes to the quality of our swimwear for boys. 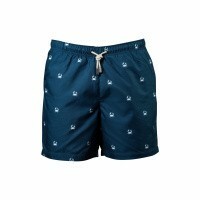 That’s why this bright and vibrant son swim short features the same fabrics and specifications as our adult range, and simply won’t let you or your child down.